Olaplex is a revolutionary three step process that works on a molecular level to repair broken hair follicles damaged by chemical, thermal, and mechanical damage. We now offer the ultimate Olaplex treatment process to add on to a hair service or as it's own service to repair damaged hair. 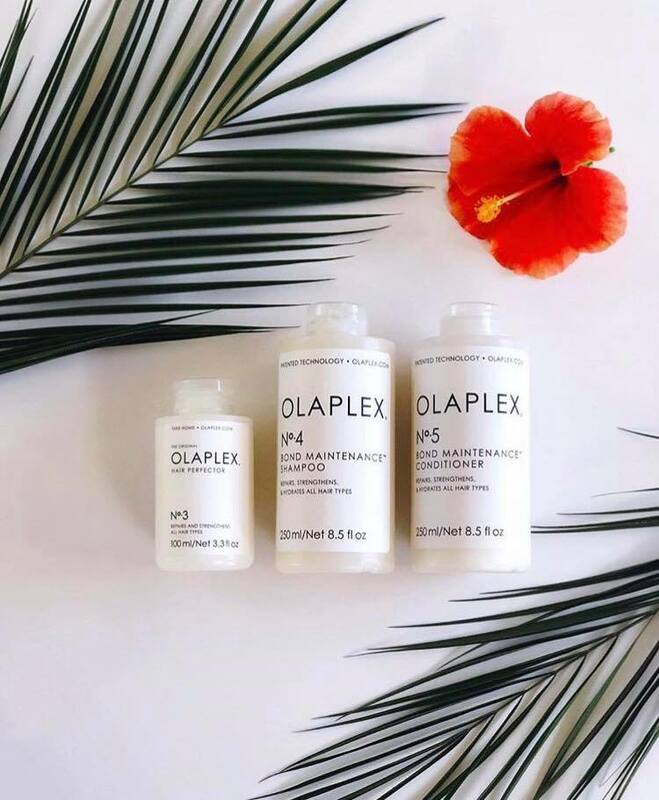 We are also offering Olaplex No.3 as a product for purchase in our salon! No.3 is a bond builder that contains the same active ingredient found in all professional Olaplex products. This patented technology relinks the broken disulfide bonds in every type of hair providing real, structural repair that works from within. Get a bottle today for only $28!